Orange never appeared more strange, these would go great at Halloween. 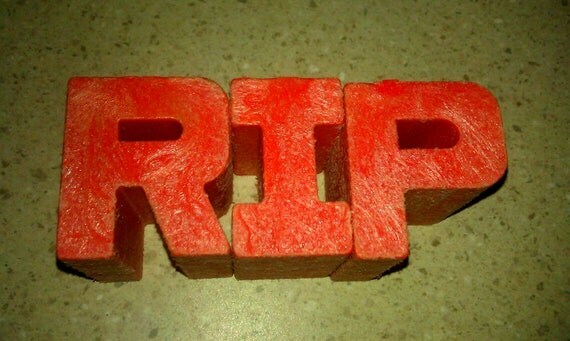 They are orange chunky letters made byMattel in the 1970’s. A type of plastic building block almost with a fuzzy feel. Once a toy, now they appear sort of morbid. 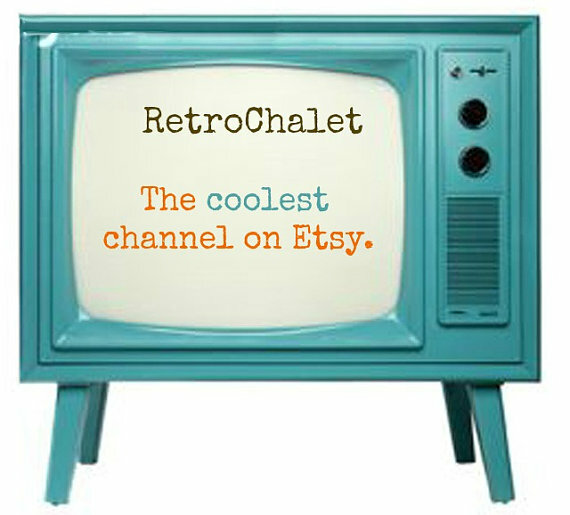 These are available at RetroChalet on Etsy and we think they are fabulous.